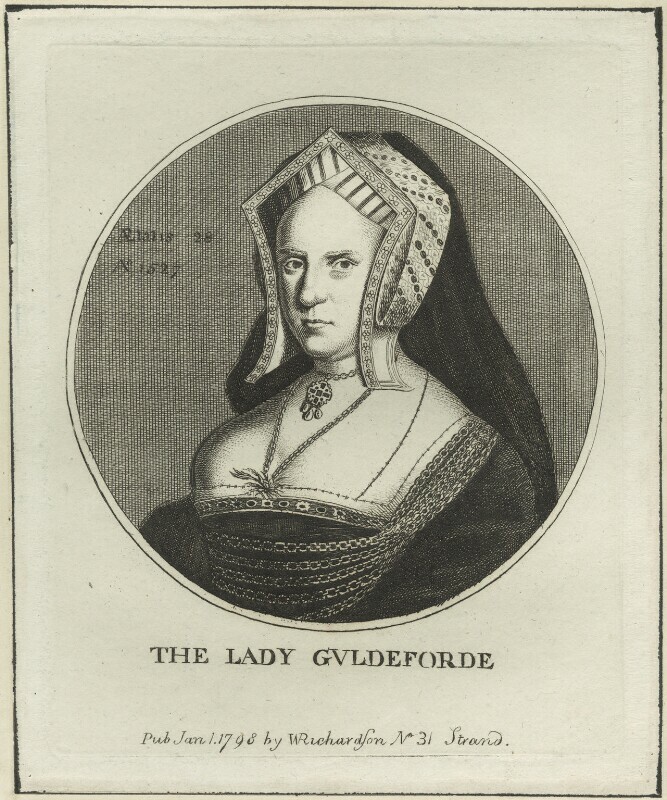 Mary (née Wotton), Lady Guildford (died after 1533), Former second wife of Sir Henry Guildford, and later second wife of Sir Gawain Carew of Devon. Sitter in 2 portraits. Wenceslaus Hollar (1607-1677), Etcher. Artist associated with 534 portraits, Sitter associated with 10 portraits.